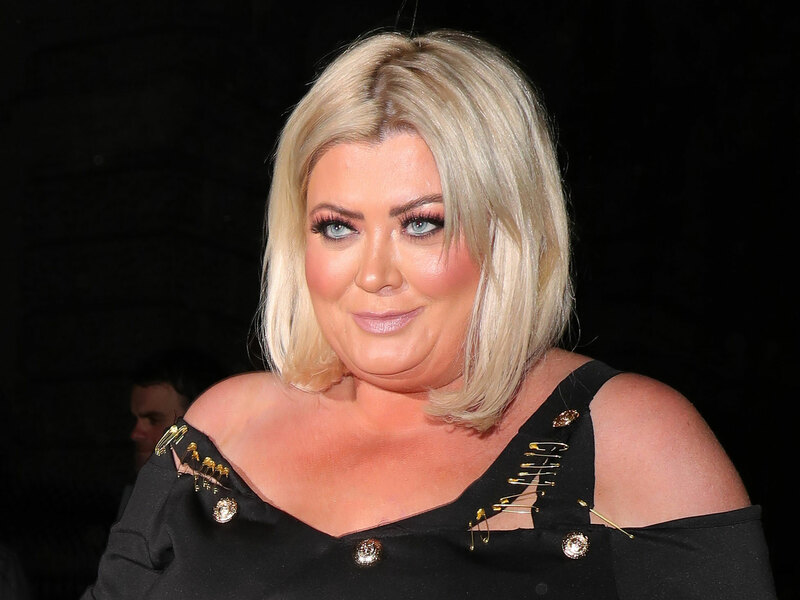 Gemma Collins is renowned for being a self confessed diva, and now the TOWIE star has delighted fans with news of her very own show. The upcoming reality series, called Diva Forever, is currently being filmed and is set to air a behind-the-scenes peek into the GC’s glamorous life. 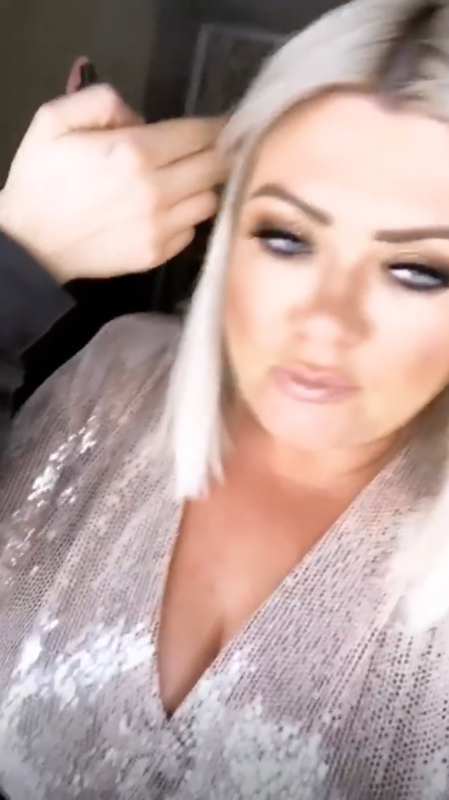 Taking to Instagram, the Dancing On Ice star, 38, shared footage as she spent the day filming the opening titles to the ITV docu-series. Sporting a mega glamorous, sparkly dress and donning a pair of stiletto heels, the Essex native posed confidently for the cameras during the shoot, while penning an exciting caption to her 1.3 million followers. The feisty TV personality later updated her Instagram story, with hilarious snippets from the shoot. The former car dealer later shared a snippet as she stepped onto the treadmill, decked out in her over-the-top outfit, complete with a pair of super high heels. Fans were quick to show their excitement at the news of Gemma’s latest venture, bombarding her with supportive comments.